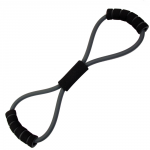 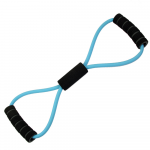 Resistance equipment is a great for leveraging your workout and is also ideal for Rehabilitation. Whether you’re needing resistance to improve your strength or build up your muscles after injury, you’ll be sure to find the right product for you here at MAD-HQ. 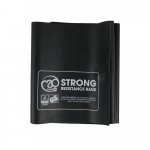 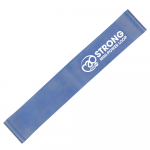 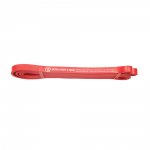 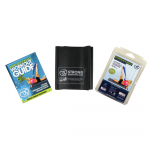 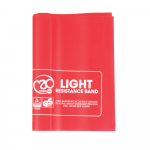 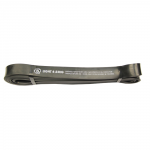 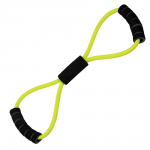 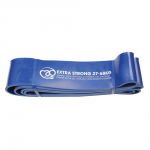 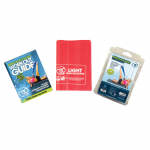 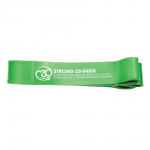 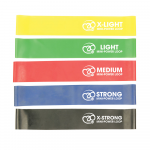 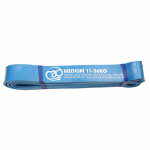 Choose from a wide range of latex Resistance Bands and Tubes, as well as Safety Resistance Trainers which are versatile for gym and home use with the addition of door attachments. 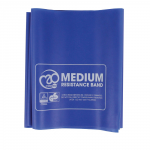 View all resistance items below, or use our filter system down the left hand side.